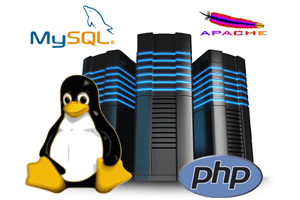 wwwhatever has a commercial reseller arrangement with Fasthosts , a leading and reputable UK ISP, and we use the well-proven architecture LAMP: Linux, Apache, MySQL and PHP. This means that we can offer safe and secure hosting for websites that we build and maintain. wwwhatever can provide you with unlimited email addresses to give your company that all important professional look and feel. In many cases these will be forwarders that direct an email on to your own home private email address and, by setting up a new email account in your email software, you will be able to send out emails using the new company email address. If, however, you want an online mailbox then these can be provided for an ongoing monthly fee. wwwhatever will provide you with a back-up service. The frequency of back-ups will depend upon the volatility of your website and your needs and, in the event of website failure, wwwhatever will restore your website from the back-up files.